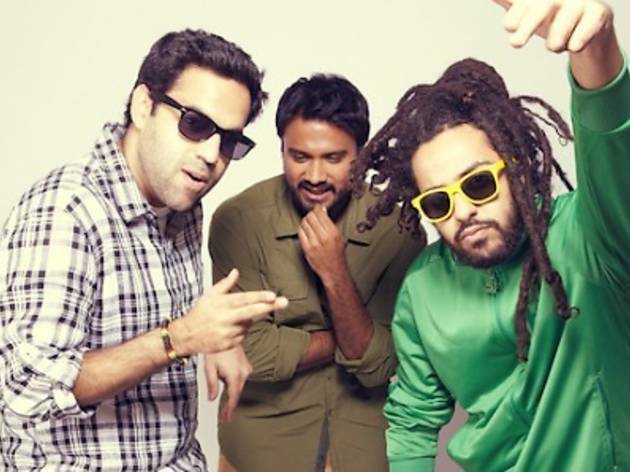 Reggae Rajahs are taking over the decks for a one-night-only event. 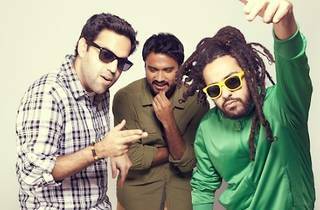 The trio made up of DJ MoCity, MC Diggy Dang and Mr Herbalist will entertain party-goers with six hours of unadulterated reggae sounds from roots to dub followed by an introduction to the digital dancehall era. Nanci the Bohemian will make an appearance.